We are pleased and excited to invite you to watch our Post-Valentines Concert entitled "AY! 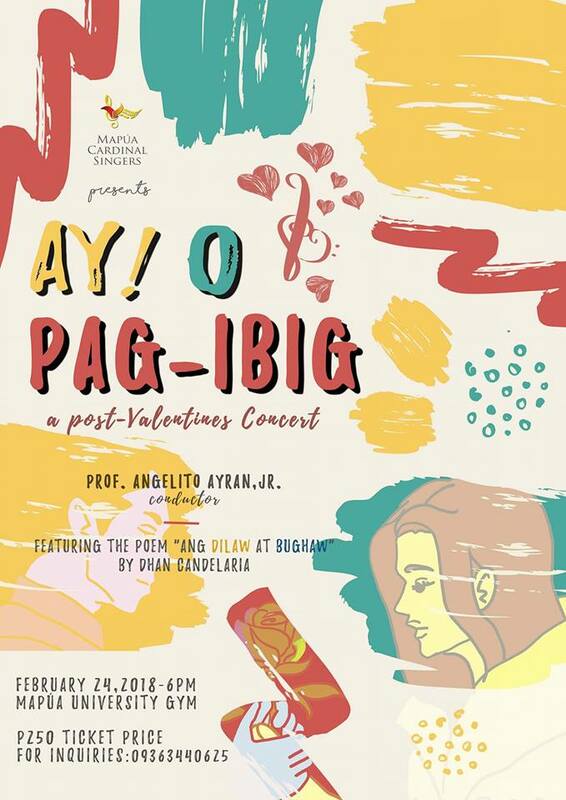 O PAG-IBIG" on February 24, 2018 (6pm) at the Mapúa University Gymnasium, Intramuros, Manila, conducted by Prof. Angelito E. Ayran Jr. Ticket price is 250PHP. It will be available at our booth located at the South entrance near the bookstore. 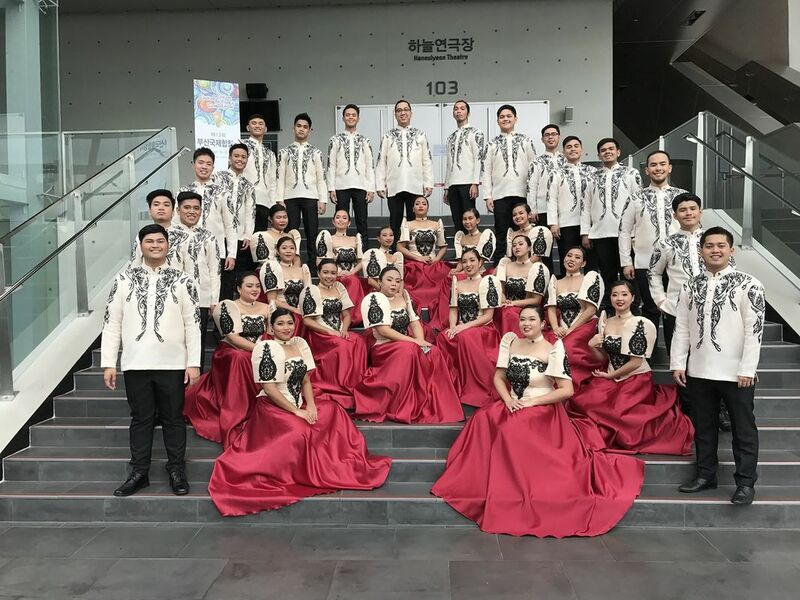 This event will also be a fundraising concert as the group will once again represent their Alma mater and the Philippines in the 7th Bali International Choir Competition in Bali, Indonesia. You will surely enjoy this concert. Bring your friends and loved ones! See you there! Looking for a choir to sing in events? Contact us via text, e-mail, or visit us in our office. Dare to be Different. Visit the MIT website.